took 10 minutes out of their busy scooter/ bmx schedules to get these little awards for their hard work and efforts over the past 4 weeks. 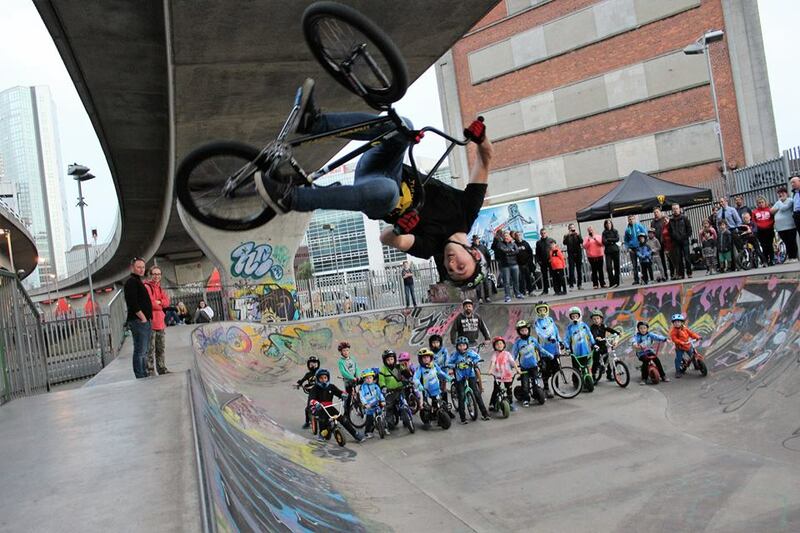 We are delighted with the success of the BMX FUNdamentals programme. Its been well received by the kids and parents alike. Thanks to everyone who came and give it a go ! 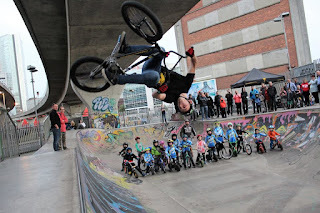 Its brought us 20 new kids, all keen to ride and race BMX... We know whats on the Santa list !!! We are going to let the kids settle back to school, and we have some racing to finish up in September, after which we will be starting all over again !!! We will start in early October, on Sunday Mornings at the Ozone..... Keep an eye out on Facebook for details closer to the time....... We may even use a park run for a warm up ! !